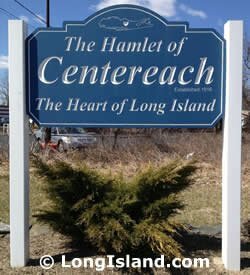 Centereach was named due to its centrality to all the hamlets of Long Island in Suffolk County. Centereach is home to a variety of houses including ranches, hi-ranches, Cape Cods, split-levels, and Colonials. Just make certain to get a home inspection before finalizing your purchase.